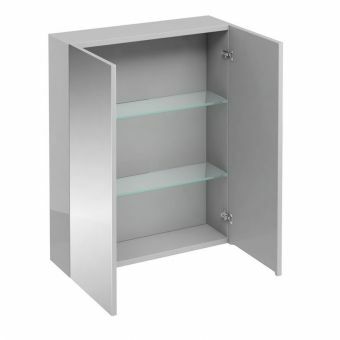 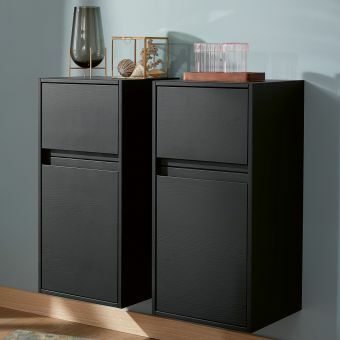 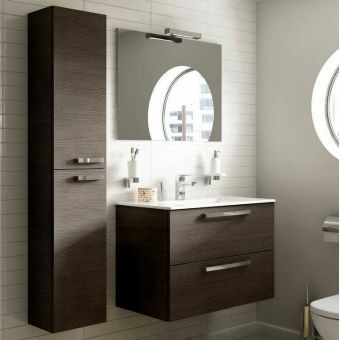 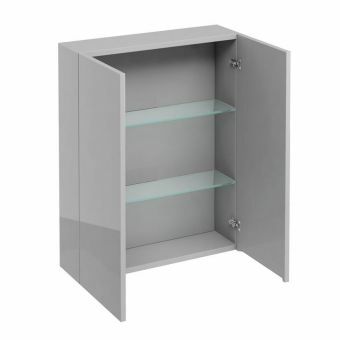 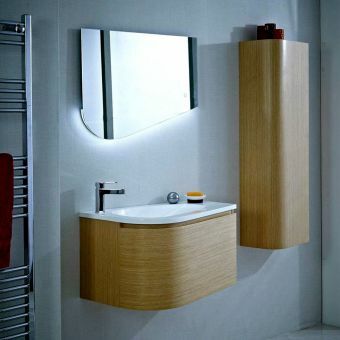 This add-on cabinet is designed to be used with other fitted furniture base units and requires a matching countertop. 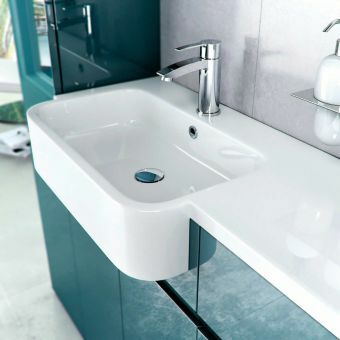 The D30 range from Britton is a neat, modern and highly presentable series, capable of adding a calming touch to the interior with style and functionality. 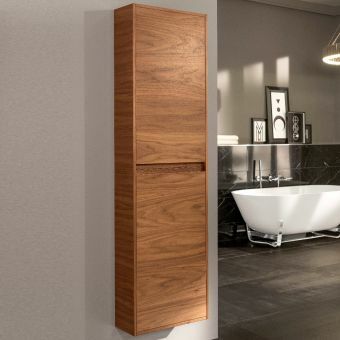 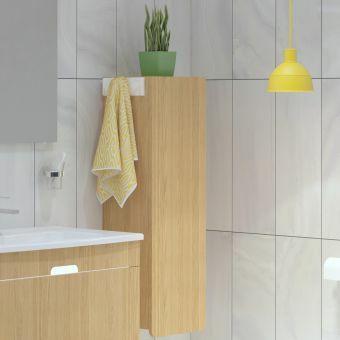 Fitted with both internal shelving and an integrated pull-out drawer, this handy little unit adds a vital touch of convenience to the bathroom area. 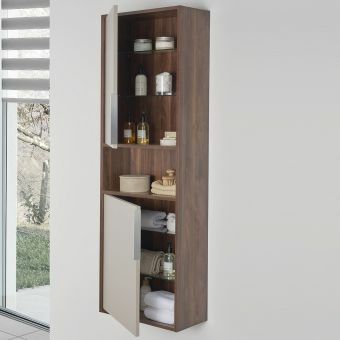 A single internal glass shelf continues the theme of modern materials and a minimalist approach, while making it a breeze to keep your bathroom essentials organised. 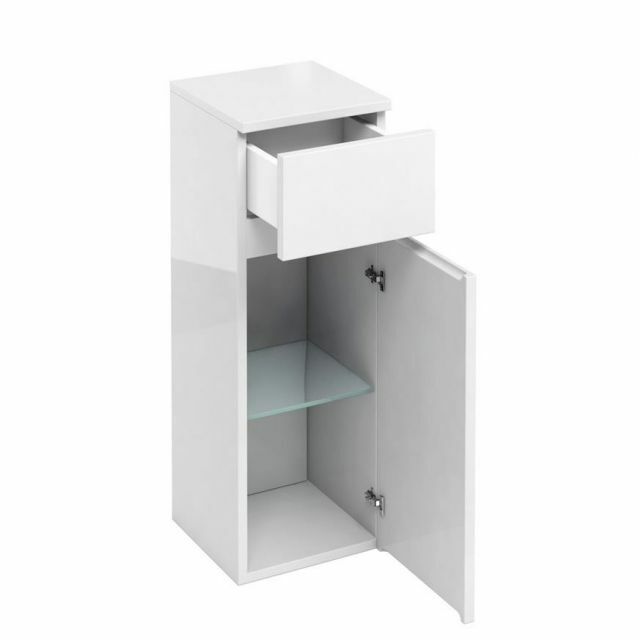 Measuring 300mm across, this compact unit makes is the natural storage option for the bathroom kitted out with other Britton items. 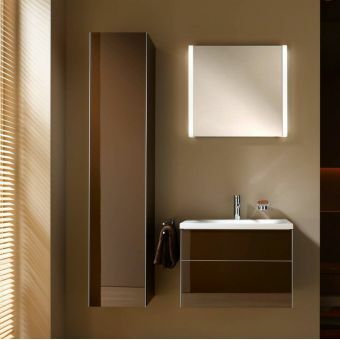 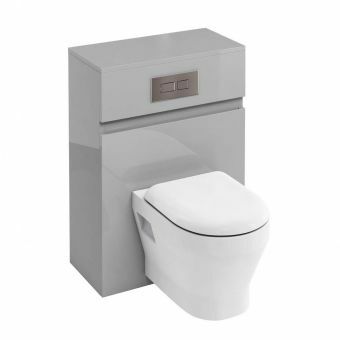 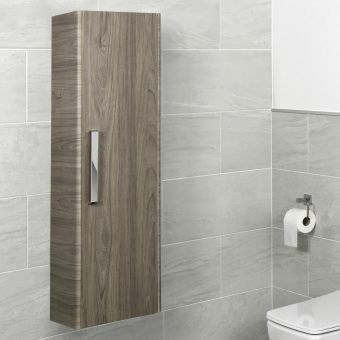 Available in White, Light Grey or Anthracite Grey, this unit can be matched to an interior of stark monochrome colours. 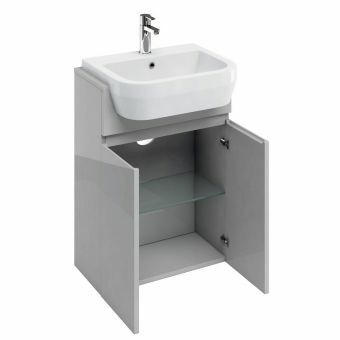 A matching worktop will be required to go with this unit. 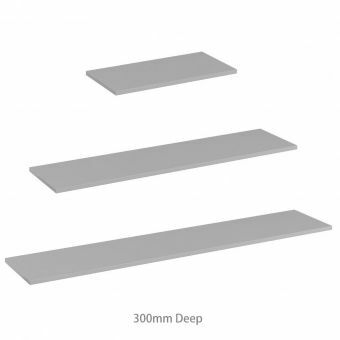 The smallest size is 600mm but this can be cut doen on site to fit. 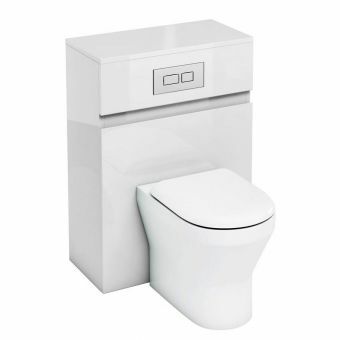 If it is to be used in a run of units, choose the 'not required' option.